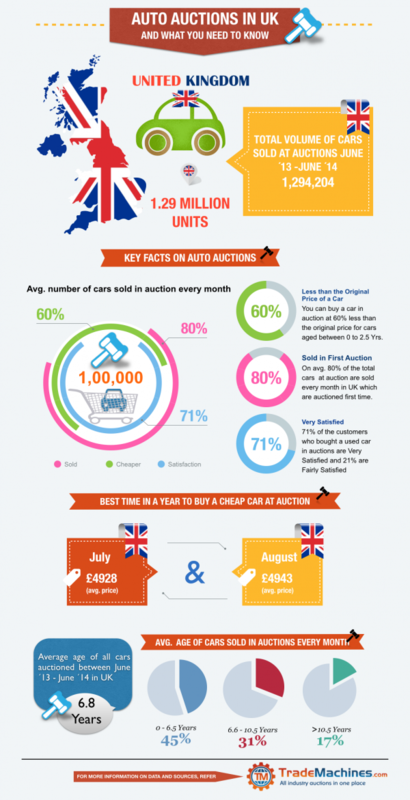 Used car auctions in UK and what you need to know! 2.5 years at value of 60% lower than the original price of the car? This inforgraphic illustrates the benefits of buying or choosing to buy a used car auctions in UK with the data which suggests that a used car buyer benefits more in terms of costs, taxes, car value depreciation, mileage and many other factors. As we know “Information is Wealth”, it is very important to know these key facts before buying a car especially in UK. The data charts shown are the numbers collected by TradeMachines between june 2013 and June 2014. There are couple of factors which you need to keep in mind while also choosing a used car which are illustrated quite clear here. 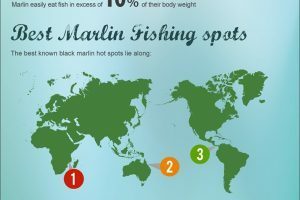 This is a brightly designed infographic with lots of graphs showcasing the data. 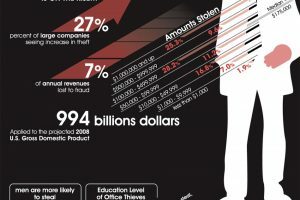 The information is interesting and provides good insight into the auto auction industry.